A morning walking around a French marché is time well spent. Whether you’re in a big city or a small town, there will be all types of produce and local products to be discovered. Fun, educational and absolutely delicious, French marchés are one of my favorite things about living in France. 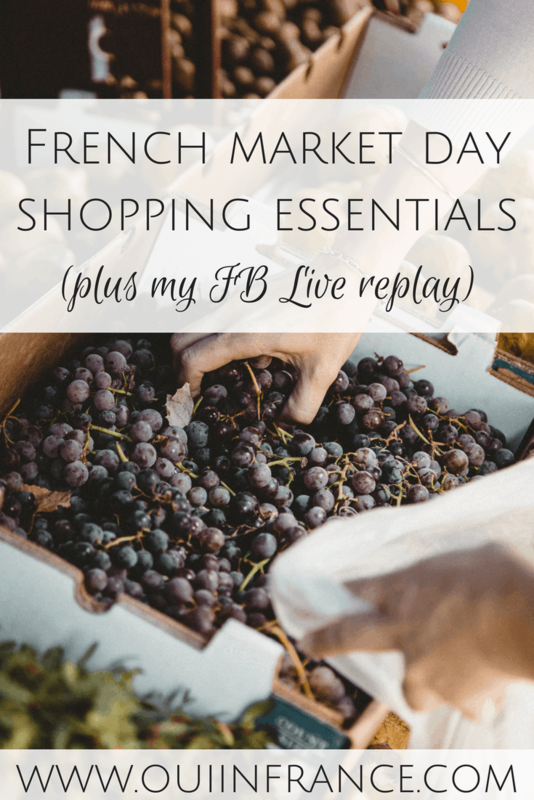 Let’s talk about French market day shopping essentials. Even after 6 years in France, I’m still dazzled by all the delicious items you can find at a French marché. They’re even more fun when you go to one that’s new to you when you’re traveling in a different region. There are always new foods to try and buy. I can’t get enough. Fresh honey, goat cheese, in-season produce, apple cider, regional wines, and more can all be found at the French market. 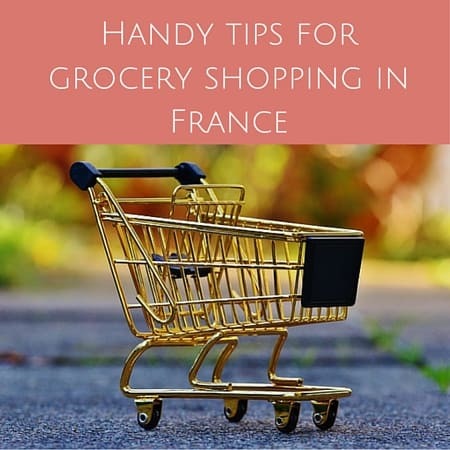 What do you need to go shopping at a French market? I’m telling you right here. If a straw basket is your style, this handmade fair trade one will do the trick. At 14-16 inches across, it’ll hold all of your essentials. I couldn’t make a list of top products for French market day shopping without including the Baguette Love canvas tote bag from the Oui In France shop. It’s nice and roomy to tote all kinds of fresh produce, has a reinforced bottom, and slings over your shoulder with ease. It’s perfect for a few baguettes or whatever else is on your list. 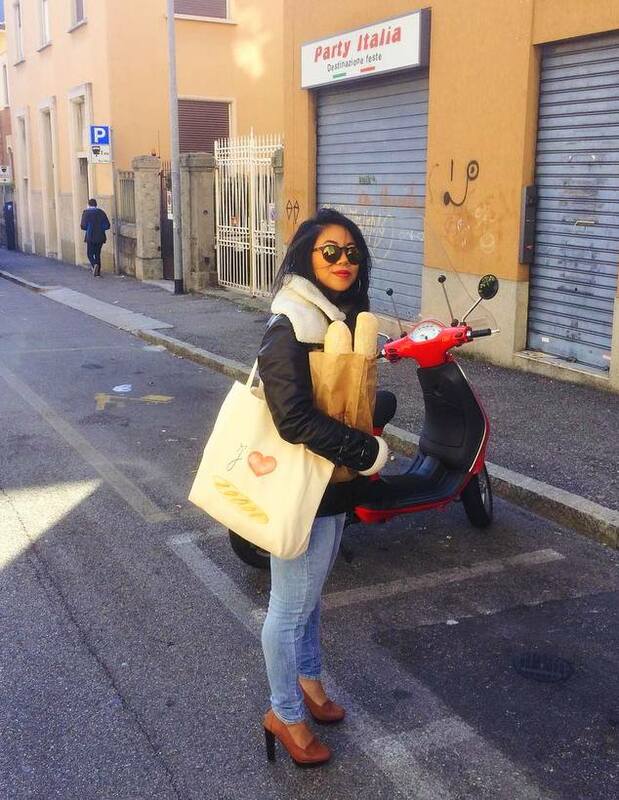 The happy customer above is my blogger friend Jasmine in Italy. I love Le Papillon Vert’s traditional market bags like this one ($54). With padded leather handles and woven palm leaves, this handmade basket is sure to come in handy. It works great on market day but also doubles as a fabulous magazine holder in you den, as linen storage in the bathroom and all kinds of other household uses. 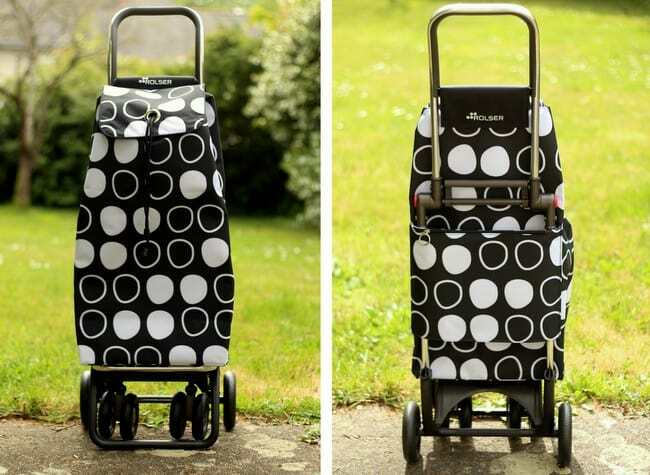 These rolling shopping trolleys are extremely popular on market day among all age groups. Get one in a subdued color or go loud with stripes and bright patterns. Shopping trolleys like this one from Rolser make wheeling your wares home a breeze. Small bills and coins are a must-have on market day, so keep your money safe in a pouch like this from Pacsafe. It’s discreet and can be worn under clothing so there’s no need to bring a big handbag to the market. It’s also slashproof and has Rfidsafe blocking material built into the neck pouch. 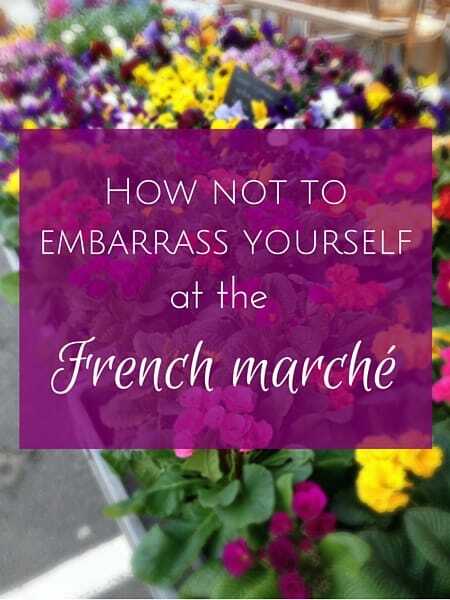 For more French marché tips, read this post with tips for not embarrassing yourself. In case you missed it live, my latest broadcast is below. We took a walk through a French market. If you’d rather watch on YouTube, click here for the video. I hope to maybe stream from Angers next weekend or the one after, so I hope you’ll come along. 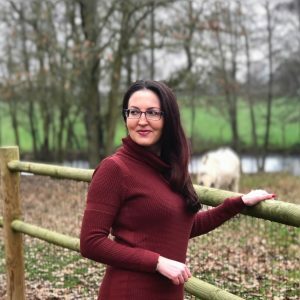 Keep an eye on my FB page to stay up to date about future broadcasts. If you enjoy this sort of thing, please hit the share button and let friends know about it. As I get started with FB Live, it’s a great way to get the word out. Thank you! I love my caddie. It gets very full and heavy (and I shop in order of how heavy and unbruisable the produce is. Oranges at the bottom; strawberries at the top). I would never make it with just baskets.